Thinking of Selling Your Home on Your Own? Knowing that the market is hot might get you thinking about what your home is worth. Then once you find out, you're looking to cut costs such as attempting to sell your property without using a real estate agent. "Do I have the drive and time in my schedule to list my house on my own? -And even more, Can you rush home from work every time someone wants to see your home? Can you excuse yourself from a meeting every time your phone rings with a potential buyer? At the end of a long work day, do you have the energy to take advantage of every possible opportunity to market your home? "Do I know the value of my home?" "Do I have time and can I take charge of showings, marketing and sales responsibilities?" "Am I ready to work with a buyers agent?"  "Do I know what it takes to list and sell a property?" All these questions are very important to know and answer before getting into something as big as selling your home. It is a serious decision and could be a costly one. Without having the time, not knowing the value and being up against an experienced agent who is representing your buyer, you could be making a very costly decision at that. Think of signing with a listing agent as an insurance policy. You wouldn't drive around your car without car insurance would you? No, because you know that if you get in an accident, you've paid your insurance company to go up to bat for you. A good agent will do the same for your home. When listing, the agent will market it beautifully and take care of setting up showings along with reminding every perspective buyer all the wonderful things your home has to offer. Then, when it goes under contract, your agent will still be there when it comes time for negotiating price, contingencies on home inspections, and more. Even if you have sales experience, you don't have specialized experience negotiating a home sale. The buyer's agent does, so he/she is more likely to win the negotiation, meaning less money in your pocket. Lastly, you don't want to put yourself at risk of being sued. A lot of legal paperwork is involved in a home sale, and it needs to be completed correctly by an expert. One of the most important items is the seller's disclosure. Anyone selling their home is required to disclose any facts about the home that may affect the value or desirability and the seller can he held liable if he/she does not disclose properly. A real estate agent probably knows more about disclosure laws than you do. If you fail to disclose a hazard, nuisance or defect and the buyer comes back to you after they've moved in and found a problem, they could sue you. Agents can make mistakes, too, but they have professional errors-and-omissions insurance to protect themselves and to give the buyer recourse so the buyer may not need to pursue the seller for damages. Selling your home can be a long, emotional process and will probably be one of the biggest transactions of your life. You can try to do it alone because you may save some money, but hiring an agent has its advantages (checkout Investopedia's article by Amy Fontinelle) and might even save you more money! Real Estate agents can get larger exposure for your property, help you negotiate a better deal, dedicate more time to your sale than you can and help keep your emotions form ruining a potential sale. An agent brings expertise, which few home sellers have, to a complicated transaction with many financial and legal pitfalls. For more information on finding the best real estate agent for you, watch for next weeks post "How to Find the Best Real Estate Agent". If you have further questions, please feel free to contact us.